With his professional football career over due to a tragic accident, billionaire Kade Harrison takes on the task of solving a mystery for his brother-in-law and friend, Max Hamilton. 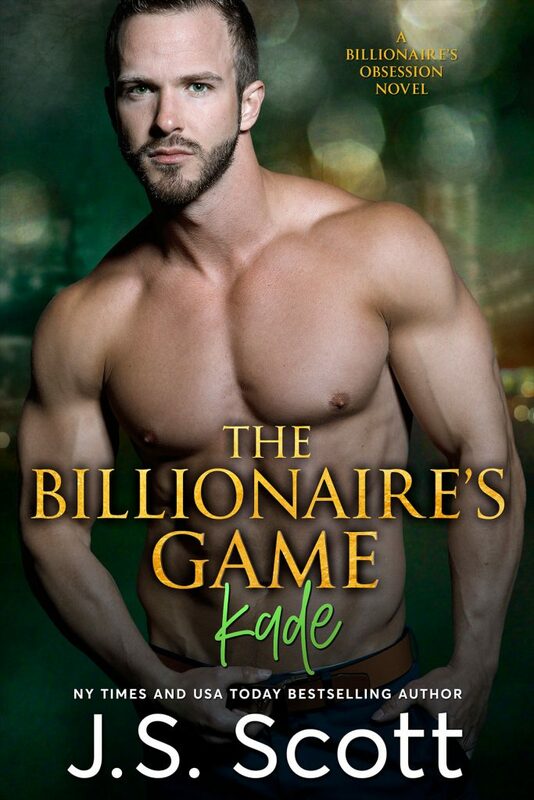 Without his former career to fill every minute of the day, Kade’s looking for something to challenge him–now that he’s lost the career that had meant everything to him. 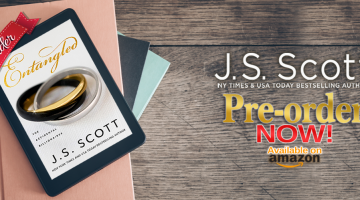 But what starts out as a simple favor soon becomes a whole lot more than he bargained for when the woman he’s seeking slips away from him every time he gets close to finding her. When Kade does finally corner her, things start to get even more complicated. Asha Paritala is nothing like he expected, and the female he had tracked down as a favor for Max soon becomes a woman he wants for his very own, a woman who makes protective and highly predatory instincts he didn’t know he had flare to life inside him. Kade soon discovers that he wants Asha’s total surrender to the desire and passion that vibrates intensely between the two of them, but he also wants her trust, the one thing Asha’s history makes it difficult for her to give. Can Kade convince her that some things are worth risking it all?